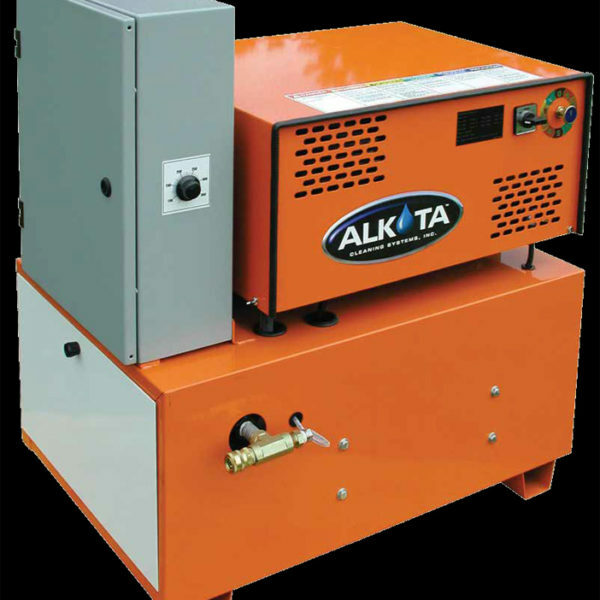 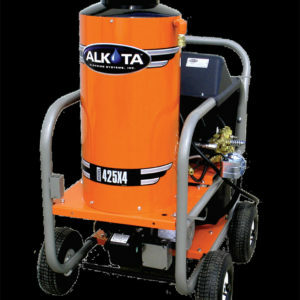 When you need maximum cleaning power where space is tight and open flames are out of the question; turn to Alkota’s all electric models. 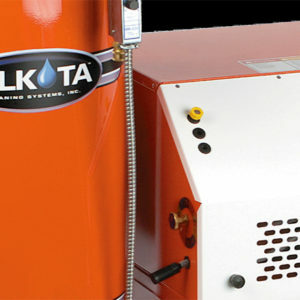 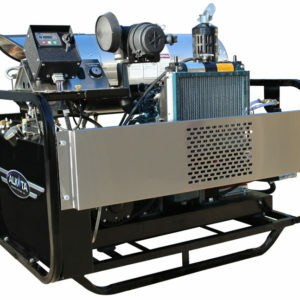 Whether the job site is a manufacturing firm, food processing facility, chemical plant or mining operation, our All electric units will give you the cleaning power you need in a safe flameless package. 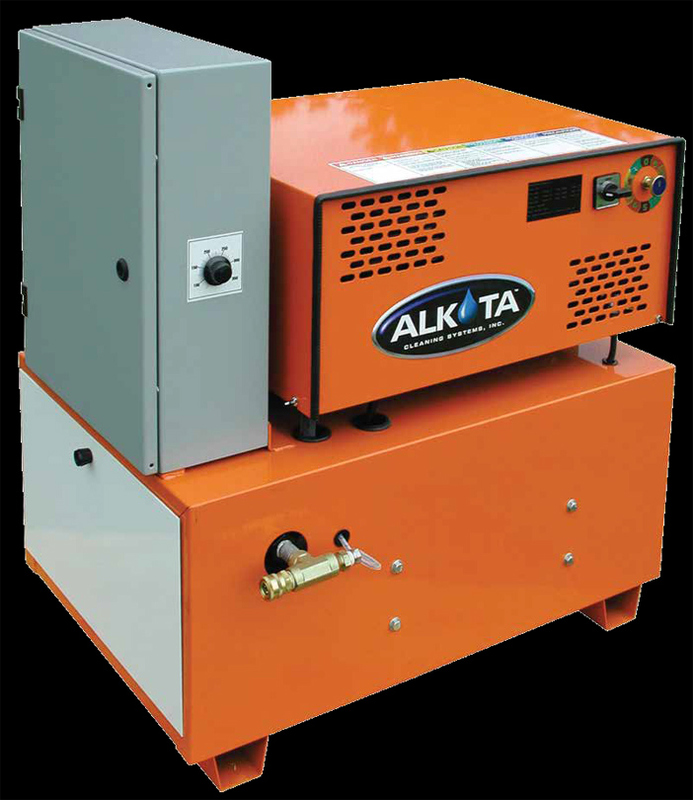 With a small footprint, rugged construction and none of the smoke or hazard emissions you obtain in gas or oil fired units, these washers keep your operations running clean and safe. 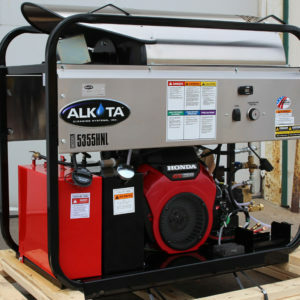 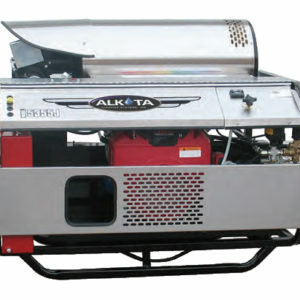 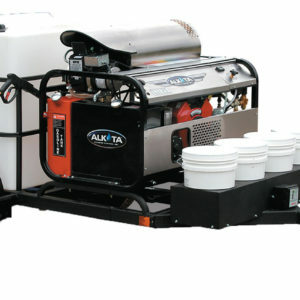 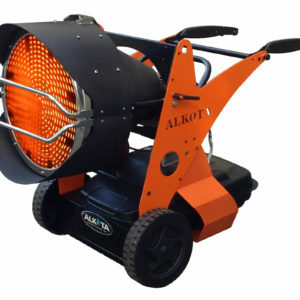 They give you the durability and ease of the use only Alkota can deliver.